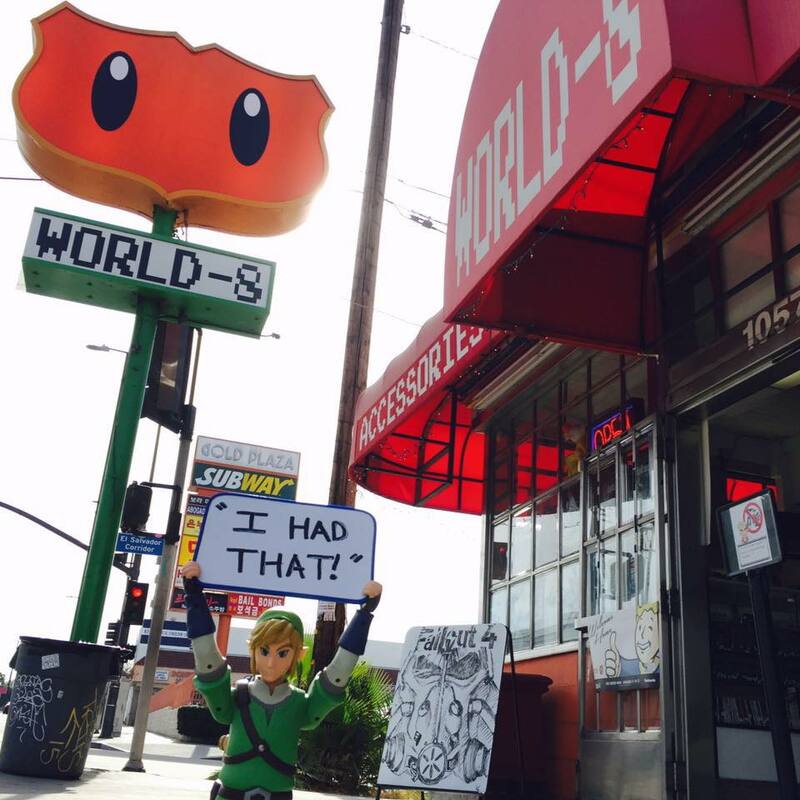 Did you know World 8, rated as the best video game store in LA by LA Weekly has a second store? They're open 7 days a week and they're having various sales and tournaments going on now. Check their social media for details. They have the old games your looking for with a bunch of gamer goodies and an area you can rent to play games at. Check out their new store for your gaming needs.